As the Seat of Divine Wisdom. may all minds know Thee all hearts love Thee and all tongues praise Thee, now and for evermore. 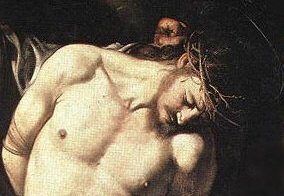 as thou didst govern all the affections and motions of the Sacred Heart of the God made Man. O UNDERSTANDING, which knows all things, ever guide me with Thy Light. always seems studying some new means of giving fresh favours, force me to love Thee more and more. SOUL OF JESUS, sorrowful unto death would that I could console Thee in Thy bitter anguish and grief.